This week was released the OS 2.00 for the Casio fx-cg10/fx-cg20 (known as Prizm). Found originally by TeamFX, this new major OS update introduce mainly some new math features. The FX-CG20 now supports vectors in the natural representation. New commands for calculate the inner product, cross product, unit vector, norm and angle were added as well as new memories [from A-Z] for storing vectors. 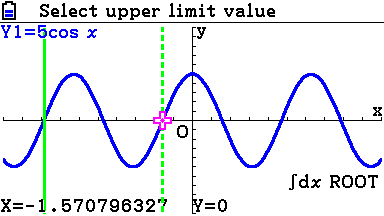 The latest software version 2.0 makes more flexible the graphical resolution of integrals. Integrals can be solved between all significant points now. Intersection and zero, zero and manual value, everything is possible. 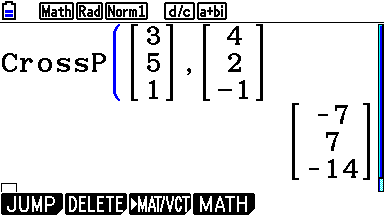 The values ​​determined for the integral and also the values ​​of the surface are computed interactively! Two frequently requested commands are now included in version 2.0 of the FX-CG20. 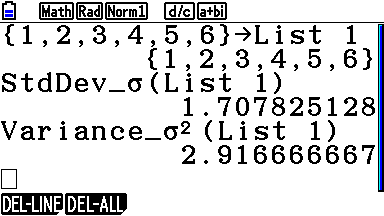 The commands for the popular standard deviation [ StdDev_Sigma() ] and popular variance [ Variance_Sigma2() ] can now be found in the calculator. 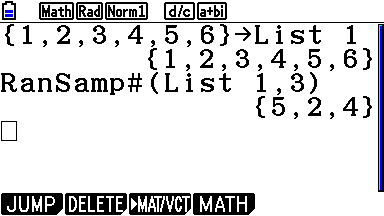 In the new software version 2.0, is possible randomly get existing lists values with the new RanSamp# command. 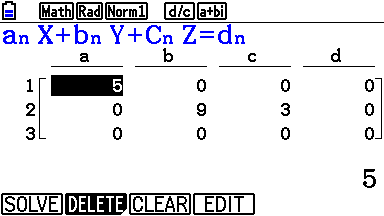 The application for the resolution of equations and equation systems give in the software version 2.0 much more detailed results. 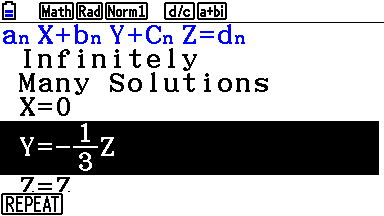 All results are now in natural representation and also the results for not clearly solvable equations are now more meaningful. In addition to the new OS 2.0, were released some new add-ins. 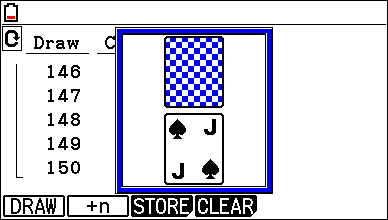 This new add-in is created to perform random tests simulating dice, urns, or playing cards in a clearer, faster and easier way. 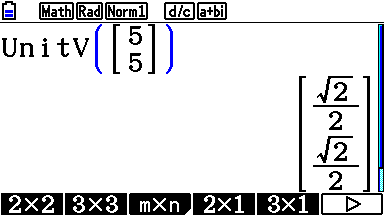 Various experiments in the field of random experiments can be simulated. 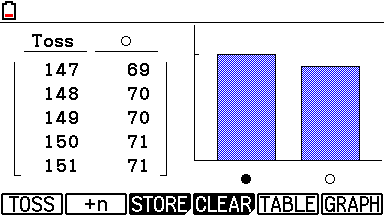 The parameters of the individual experiments are updated during the same in real time and displayed for exemple in histograms. 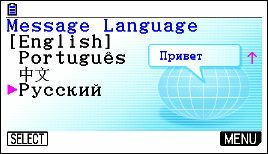 Was also released a language add-in for casio prizm, that add a new language, russian to the available languages. Some other existing prizm official add-ins have been updated. Both features were initially implemented in Casio Prizm OS, version 1.04 and 2.00 respectively. It's good to see that fx9860GII is not forgotten. I'm looking forward for this update. Is it possible to download the new OS for the fx9860gII now ?? No, it has not yet been released. It appears there will also be a newer FA-124 as you can edit Casio Basic programs right there with all the commands available.